You've just taken your seat in Radio City Music Hall and the phone is already ringing. 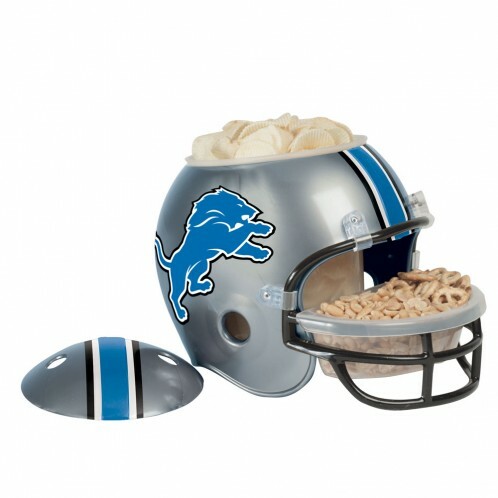 You have just been selected the number one overall draft by your favorite NFL team! 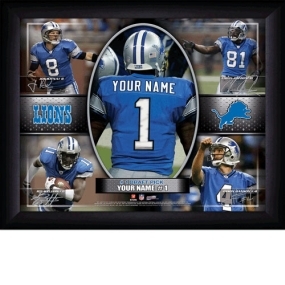 Ok, maybe not, but with the Detroit Lions Personalized Action Collage Print at least you can pretend. This customizable print let's you put your last name (12 character max) on the jersey and your full name (18 character max) on the plaque below the jersey. 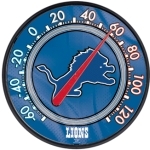 Makes a great gift for any fan!